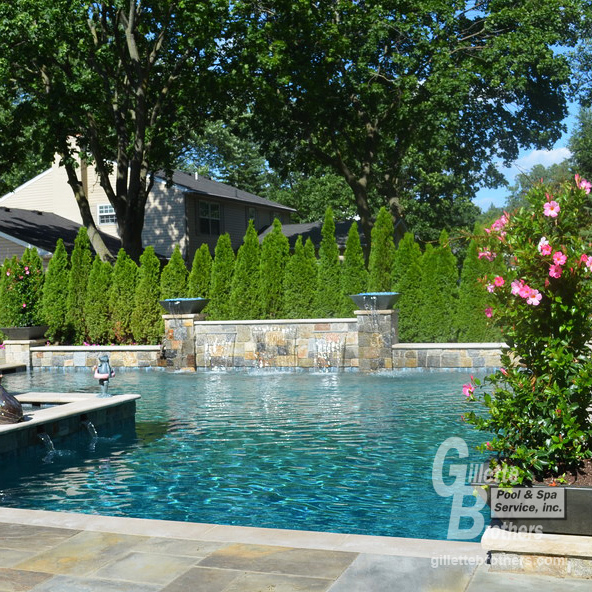 Gillette Brothers Pool and Spa is ready to troubleshoot and repair problems with your pool or spa system. With over 30 years in the business, we’ve worked on nearly every type of pool system. No matter how small or complex the problem, we’ll accurately diagnose and repair the issue in a timely and cost effective manner. A filter system works hard, day after day, to keep your pool sparkling clean. Our team will diagnose your filter issues and work with you to determine the most efficient and cost-effective solution for your system. We use leading manufactures, including Pentair, to ensure your new system is reliable, easy to operate, and long lasting. 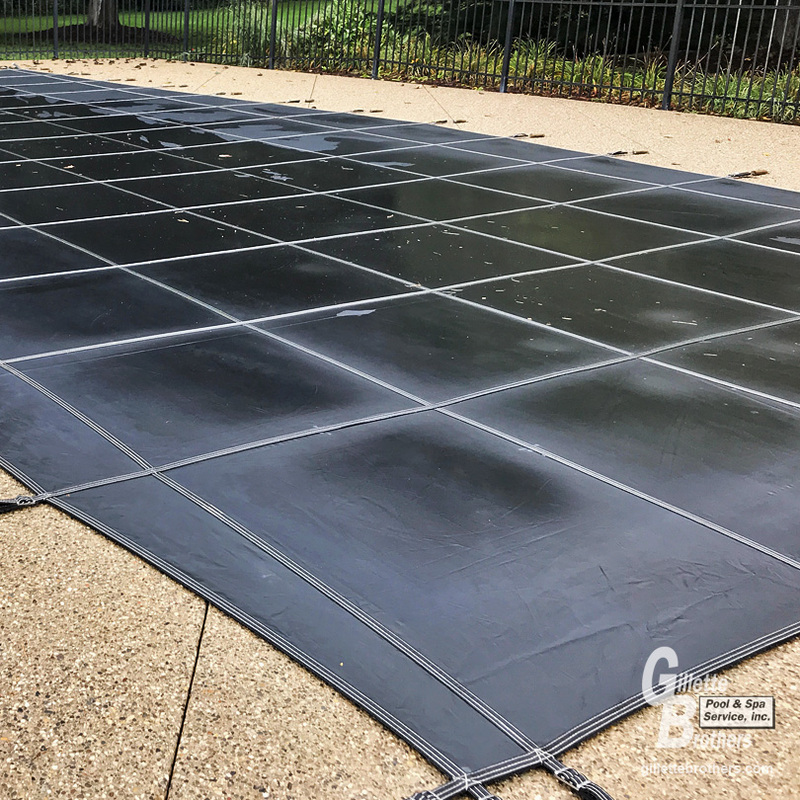 We install our systems with the same care and attention to detail as we do our pools so you can focus on the beauty of your surroundings, not unsightly equipment. to fit pools of any shape and size. 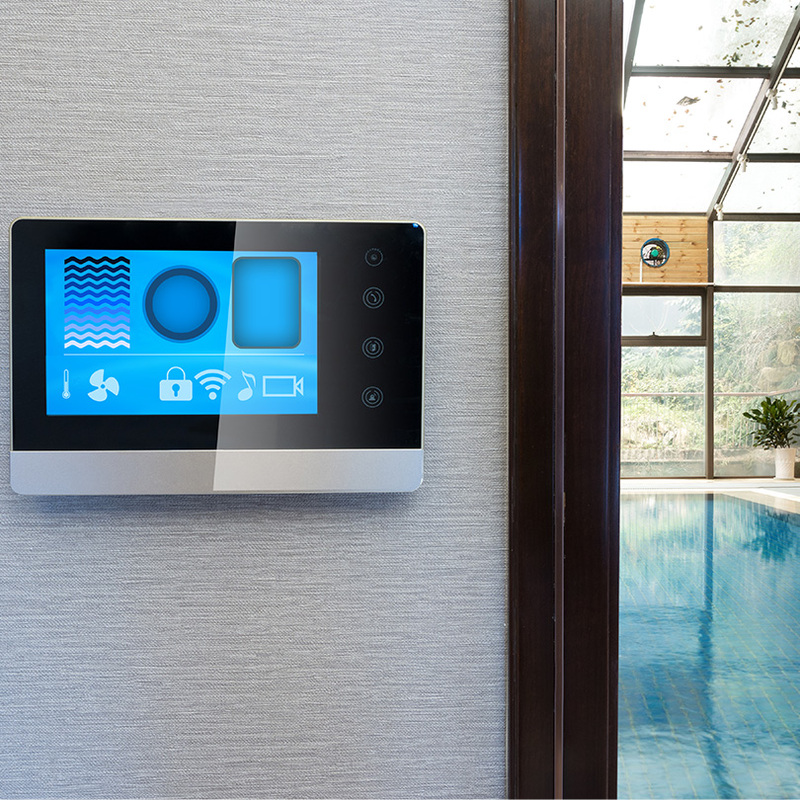 Experience the benefits of converting your pool's chlorine system to saltwater.